OKAYAMA, Japan - A small music store in the western Japan city of Okayama turns into a unique bar at night where people can drink and play wind instruments displayed in the store. 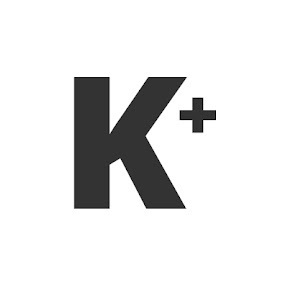 At 8 p.m. Hattori Kangakki closes as a wind instrument store, the lights go out and candles are lit, signaling the opening of Gakkiya Bar, which welcomes musicians and non-musicians alike. Gold- and silver-colored instruments shine in the dim light, while some 60 alcoholic beverages are offered at a makeshift bar counter made of a flute showcase. "It's hard to start playing wind instruments when you are alone. 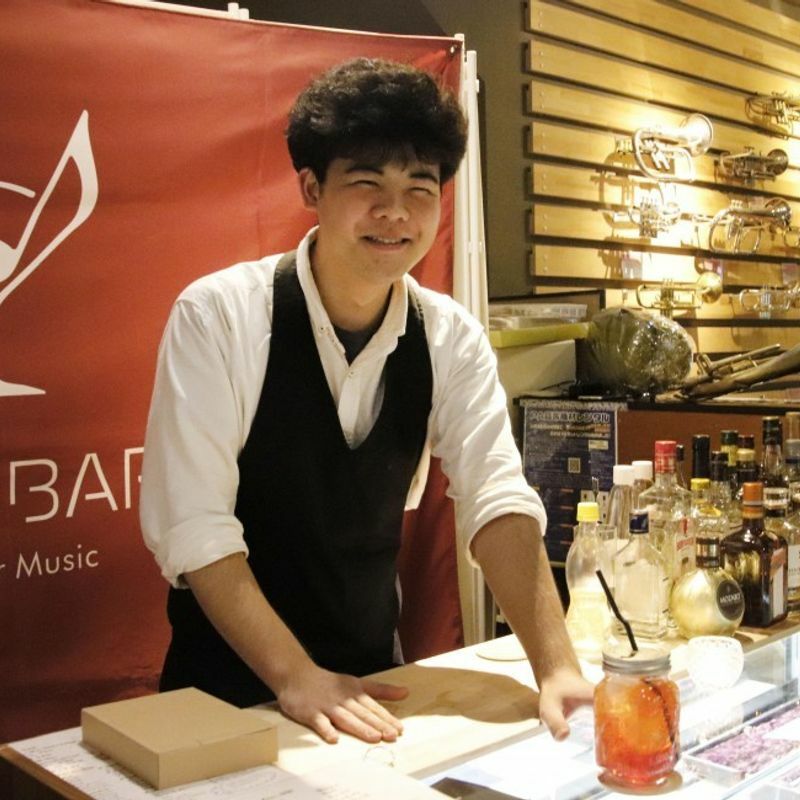 We want to help people who are unfamiliar with them but are interested in trying them out," said 22-year-old instrument repairer Shinta Sakai who serves as the bartender. The bar, created by the music store's owner, Satoshi Hattori, 36, recently celebrated its first anniversary since opening in October last year. During its first year, bar visitors sometimes took part in improvised music sessions, according to Hattori. "You really don't know what will happen and that's the fun part of it," he said. A man in his 50s who frequents the bar said it has not only helped him to meet other people but given him the chance to purchase an instrument he had not played regularly. 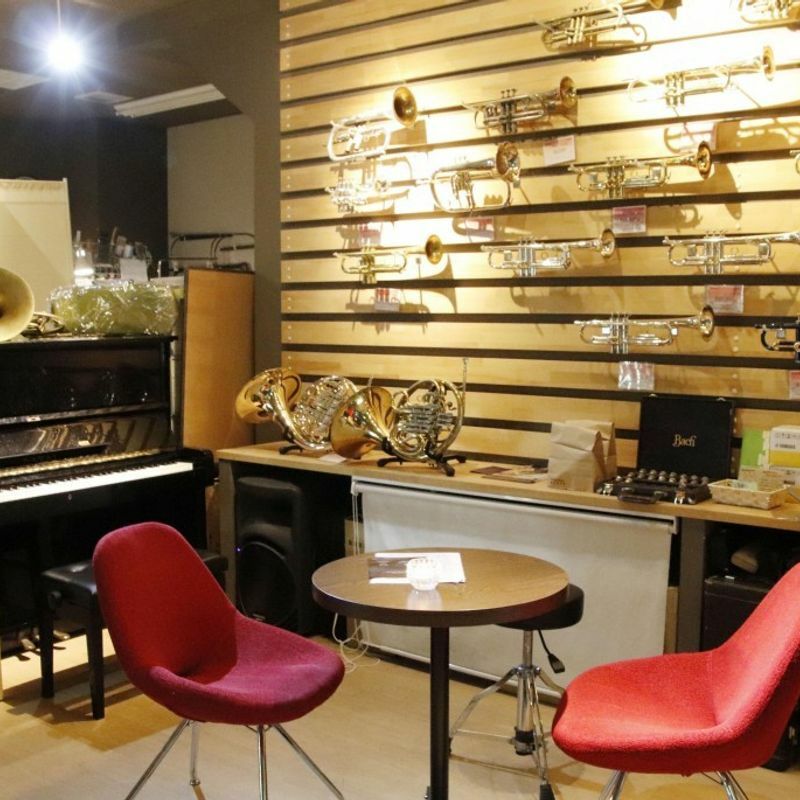 In addition to hosting the bar, the music store has been involved in repairing damaged instruments free of charge through collaboration with music stores in Kurashiki, also in Okayama Prefecture, and elsewhere, following deadly rain in July.